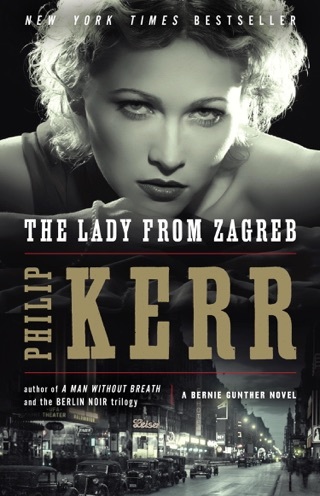 This Edgar® Award-nominated novel in Philip Kerr’s New York Times bestselling Bernie Gunther series reveals the cynical, hard-boiled detective’s harrowing history as an unwilling SS officer in World War 2. 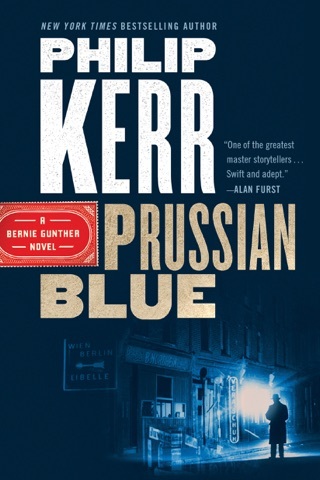 Bernie Gunther's past catches up with him in Kerr's outstanding seventh novel featuring the tough anti-Nazi Berlin PI who survived the Nazi regime (after If the Dead Rise Not). 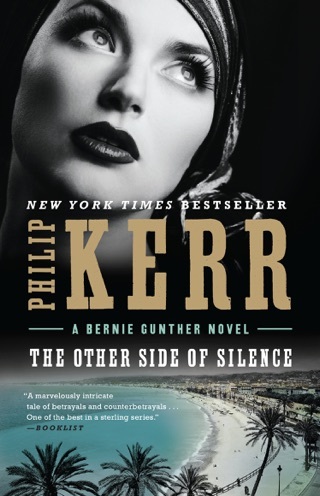 In 1954, Bernie is living quietly in Cuba, doing a little work for underworld boss Meyer Lansky, when he runs afoul of the U.S. Navy and lands in prison in Guant namo. 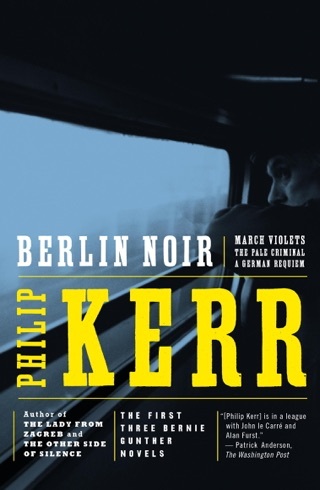 Later, at an army prison in New York City, FBI agents ask him about his service in WWII, in particular as a member of an SS police battalion on the Eastern Front. 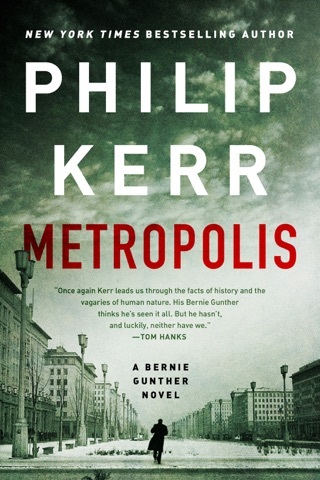 Another transfer sends him to Germany's Landsberg Prison, where Hitler was imprisoned in 1923. 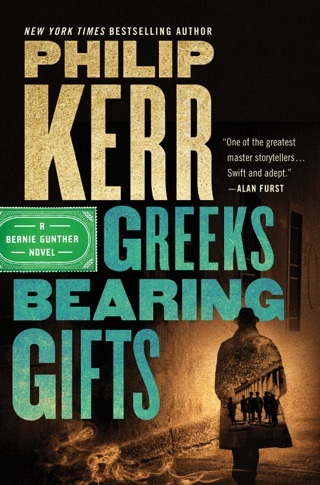 Officials from various governments question and torture him, but grimly amusing Bernie, who's smarter than any of his interrogators, successfully strings each one of them along. 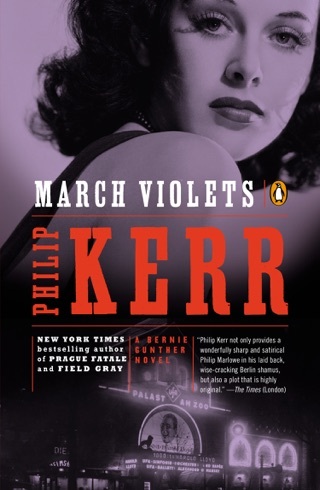 Vivid flashbacks chronicle Bernie's harrowing war experiences. 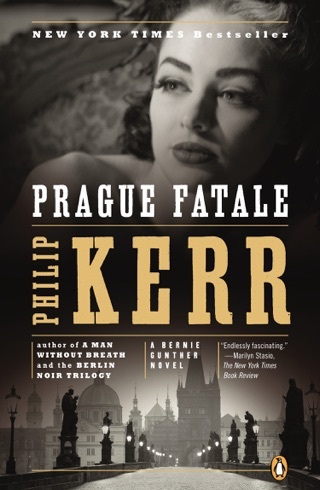 Series aficionados and new readers alike will take comfort knowing that Kerr is hard at work on the next installment. Author tour. 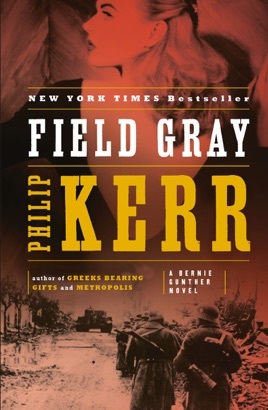 If you enjoy historical thrillers, read Field Gray first then the rest of the series. although written last, so far, it provides an overview. the rest of the stories are more specific time slices. There is obviously one more adventure to come before Herr Gunther can retire. 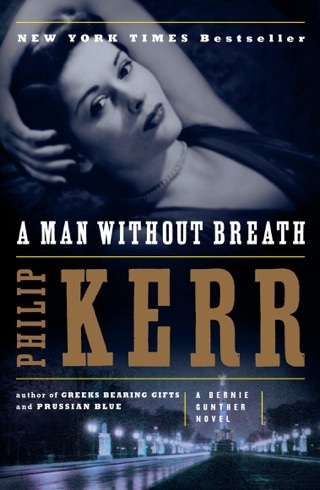 This book is somewhat entertaining, bit not as god as Kerr's previous books. The gears of the plot are all too obvious.